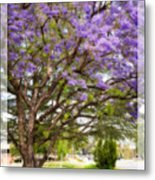 Bob and Nadine...Thank you so much for the lovely feature of Springtime Jacaranda Tree in the All Seasons Landscapes group!! I truly appreciate it! Bruce...Thank you so much for the lovely feature of Springtime Jacaranda Tree in the Beautiful Flowers group!! I truly appreciate it! Bruce...Thank you so much for the lovely feature of Springtime Jacaranda Tree in the All Natural Beauty of this World group!! I truly appreciate it! James...Thank you so much for the lovely feature of Springtime Jacaranda Tree in the Beauty group!! I truly appreciate it! 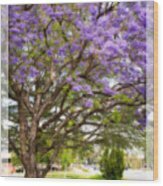 Judy...Thank you so much for the lovely feature of Springtime Jacaranda Tree in the Landscape and Landmark Photography group!! 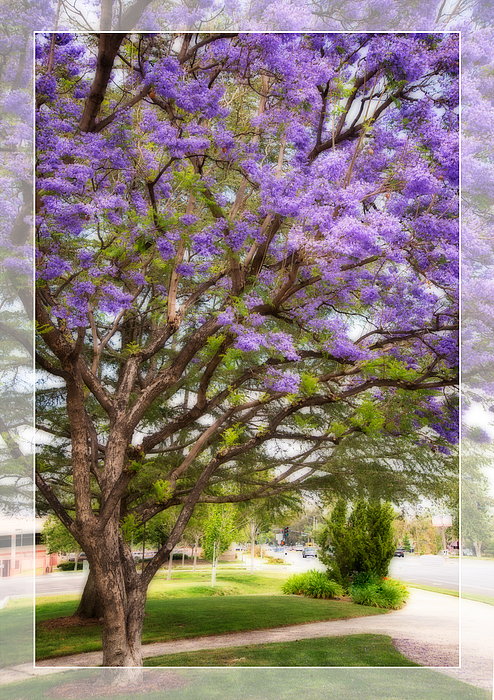 Darren...Thank you so much for the wonderful feature of Springtime Jacaranda Tree in the Photography and Textures group!! I appreciate it very much! 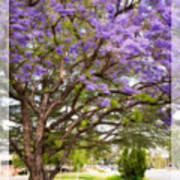 John...Thank you so much for the wonderful feature of Springtime Jacaranda Tree in the Images That Excite You group!! Beautiful capture of Jacaranda tree! wonderful colors for a great shot! 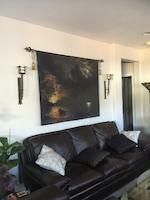 Dora Sofia...Thank you so much for the wonderful feature of Springtime Jacaranda Tree in the Visions of Spring group!! Darren...Thank you so much for the lovely feature of Springtime Jacaranda in the Photography and Textures group!!! Beautiful Blossoms. Like the choice of softening it down. Bob and Nadine...Thank you so much for the wonderful feature of Springtime Jacaranda Tree in the All Seasons Landscapes group!!! Bruce...Thank you so much for the wonderful feature of Springtime Jacaranda Tree in the Beautiful Flowers group!!! Bruce...Thank you so much for the wonderful feature of Springtime Jacaranda Tree in the All Natural Beauty of this World group!!! SPRINGTIME JACARANDA TREE by Lynn Bauer is a lovely purple jacaranda tree in full bloom. This beautiful tree was located on the side of a local Police Station parking lot in Simi Valley, California. Branches, laden with their lovely blossoms, hang across the sidewalks giving shade to passers-by. Even passengers in the cars are given an eyeful of beauty as they pass down the local streets. These lovely trees grace many a street in Southern California, spreading their color and beauty across the landscape during the spring, and even in the summer. Some trees will even produce a second bloom during the fall. Jacaranda trees grow in many different places including Australia, Israel, Central and South America, the Bahamas, Asia, Mexico and the Caribbean. They prefer a tropical or subtropical climate. This image has been treated to give it a painterly feel and is accented with a ghosted border at the edges.